We’re all bombarded with information and images – through the media and our peers – about being too big, too small, being cool, being popular or having the ‘right’ kind of clothes. This book addresses the body issues that nearly everyone worries about at various points in their lives and gives practical and mindful solutions to work through worries, using real-life examples, quotes and anecdotes from adults and young people interviewed especially for this book. 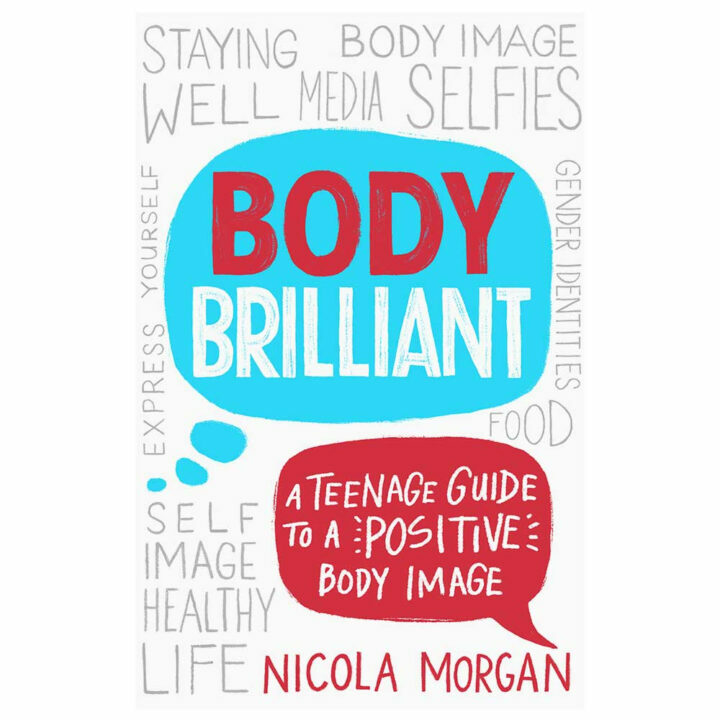 Body Brilliant explores psychological pressures that make us see our bodies in certain ways, positively or negatively, as well as considering how adolescent body changes, gender identity and gender expectations, sexuality and sexual orientation affect self-image, and looks at issues such as body dysmorphia and eating disorders. Body Brilliant also encourages you to think about how you view differences in others and understand that variety is a brilliant thing. And that being yourself is much better than being just like everyone else. Learn to celebrate the differences that make every body brilliant! In the second part of the book, you’ll find fantastic advice about looking after your brilliant body, from eating well and exercising healthily to sleeping better, relaxing properly and looking after skin, hair, teeth and other aspects of physical health. Not available for sale until July but you can pre-order through Amazon.